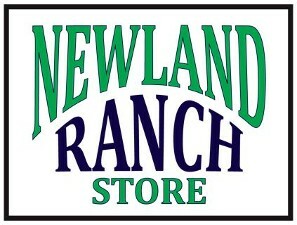 Welcome to Newland Ranch order inquiry form. List below the ranch products you are interested in. We'll process your inquiry and let you know the availability, quantity on hand, weight and weight ranges and pricing based on the information you provided. Response to your inquiry will come via the eMail address(es) you provide. You and your family are very important to us and we'll do our best to meet your needs. Thank you.